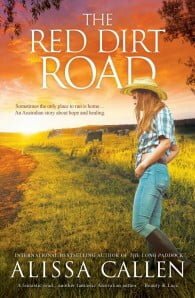 A moving rural love story about two people who, in the face of life’s tragedies, realise the strength they have within themselves and that they could be even stronger together. 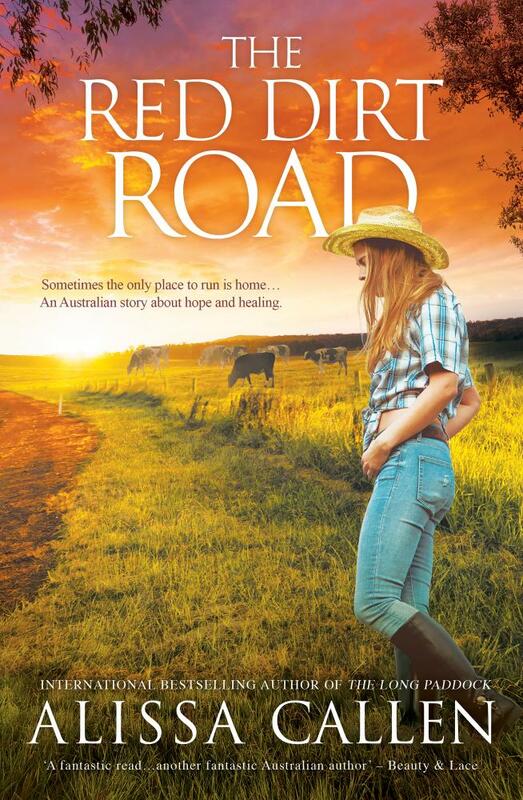 A new Woodlea Community rural romance by USA Today bestselling author Alissa Callen. Dr Fliss Knight returns to small town Woodlea after losing a patient. Her confidence and city career in tatters, she buys a rundown farm. She intends to live a solitary life and hopes that the slow country pace will help her heal. Pick–up rider Hewitt Sinclair is no stranger to when things can get hairy in a rodeo arena. But when it is the life of his twin brother he can’t save, he hangs up his spurs. Determined to provide for his brother’s widow and young family, he gives himself no time to grieve. But when a motor bike accident proves he needs to also look out for himself, he accepts an old friend’s invitation to stay at an isolated property while his body heals. When Fliss meets the cowboy living in the bluestone stables across the garden, all her hopes for a quiet and peaceful life fade. Despite his reserve, Hewitt is impossible to ignore. As they work together to care for an abandoned dog and her puppies and to raise money for the local hospital by attending a mountain trail ride and charity ball, they also find themselves drawn to each other. But as a family secret threatens every truth Fliss has ever believed, and the heavy spring rain continues to fall, both Fliss and Hewitt must face their deepest fears. Will love be enough to guarantee happiness or will the past refuse to relinquish its dark hold?